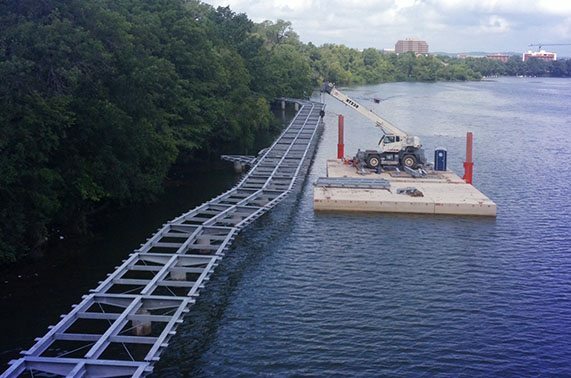 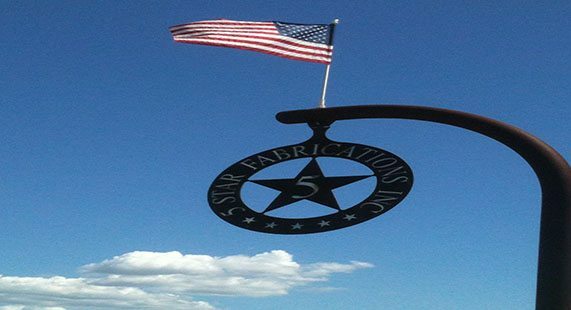 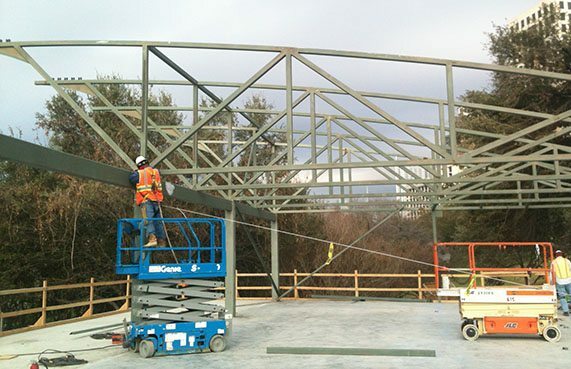 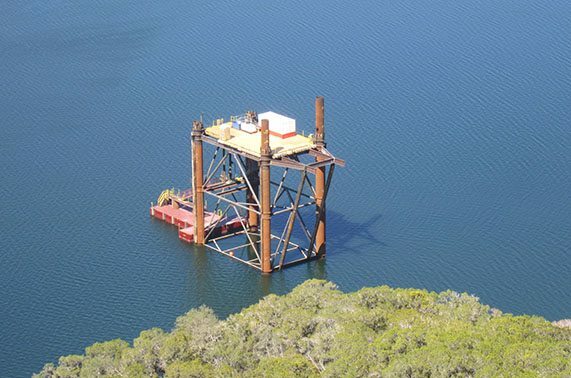 5 Star Fabrications, Inc. is an industry leading steel fabrication company offering the highest quality fabrication, erection and construction services, dedicated customer service, and unmatched pricing. 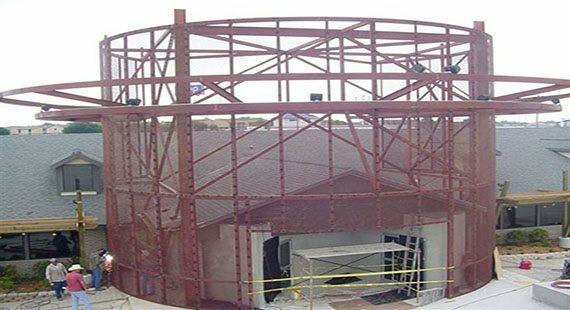 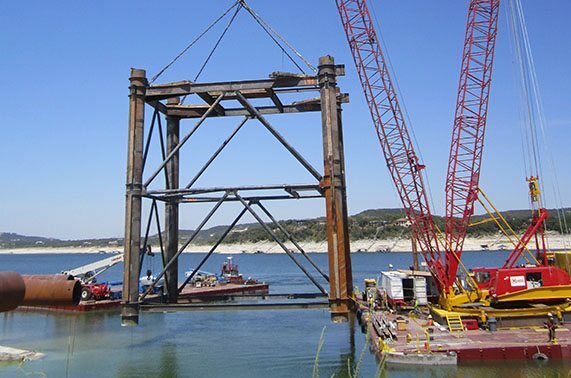 If you are looking to begin a construction project in the Austin, San Antonio, Georgetown, Cedar Park, Leander, Round Rock, Hutto, Lakeway or surrounding areas in Texas and would like to request a detailed estimate from 5 Star Fabrications, Inc. please submit the form below or contact directly at 512.267.0470. 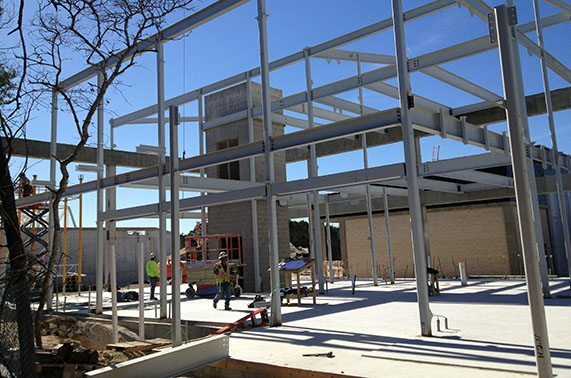 Please include as much information and detail as possible for your construction bid request, and a member of our team will respond as soon as possible.